Sitting in the sunshine barefaced, I'm trying to remeber the last time I went au natural. With my current love of BB and CC creams that give the illusion of a flawless no-make up look, its just too tempting. 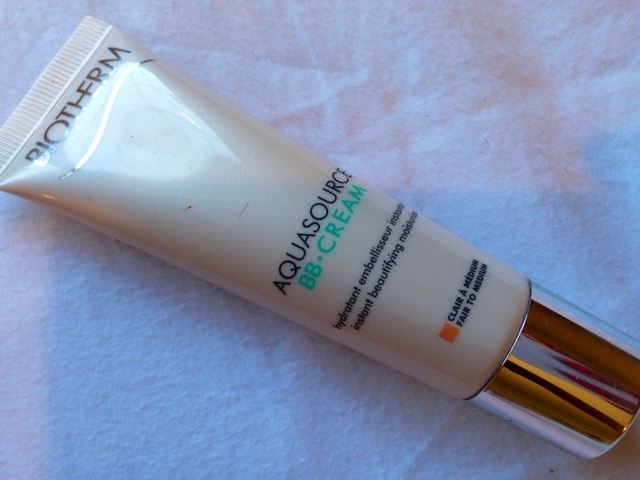 Ive recently been trying out the new BB cream from Biotherm Aquasourse* and although the shade (fair to medium) I've tried is a little pale for my complexion it seems to get the right balance of coverage and texture for my skin type. 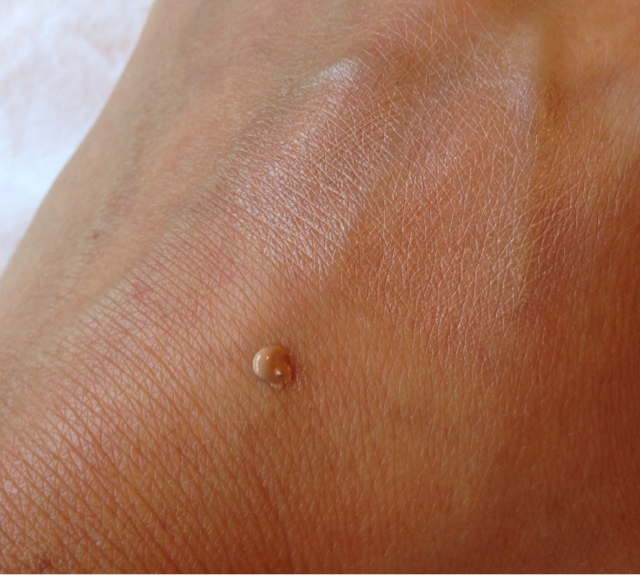 It evens out skin tone and small blemishes without giving a 'mask' appearance of a heavy duty foundation. 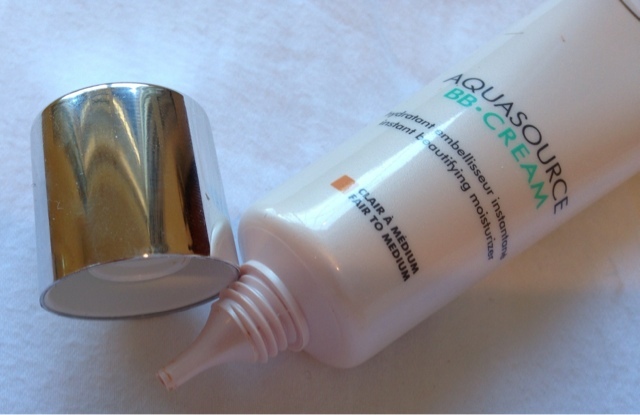 The formula also contains SPF 15 to give some sun protection and ingredients to hydrate deep down into your skin and illuninate the suface to give a heathly dewy glowing complexion. The range does cater for dark skin tones, and with my current sun kissed complextion, I think the medium to gold would be a better match. Priced at £19.50/30ml it would be a welcomed addition to my BB collection and keep my non-makeup days at a all time low!